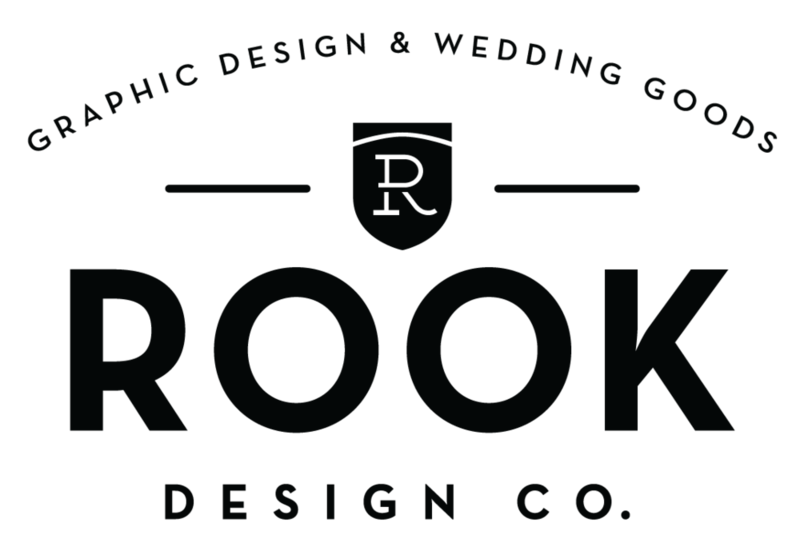 Friendsgiving Invitation — Rook Design Co.
Turkey Day is upon us! I was recently contacted to design an invitation for an annual "Friendsgiving." The client requested something funny and country-inspired as her last name is Western. How fun is that?? Here is the invitation design I came up with. Friendsgiving Invitation - Rook Design Co.